Good Morning TAY! How y’all been? Have you digged your way out of the snow? I don’t consider myself a jealous person but there are times when I fill with envy. I’m of course talking about pets! 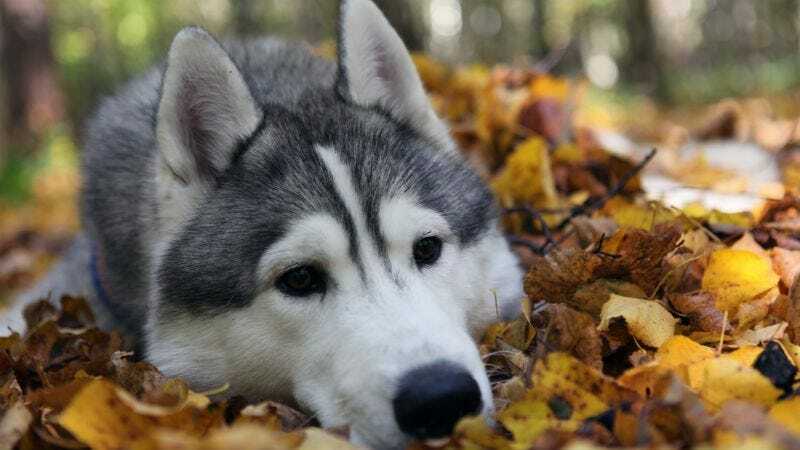 Some of my friends have the prettiest husky dogs and it pains me that I can’t have one. My family loves animals but they’re not the dog in the house kind of family. Maybe one day I’ll have a husky to call my own! What is a pet you’ve always wanted? Were you able to obtain it? Exotic animals welcome.